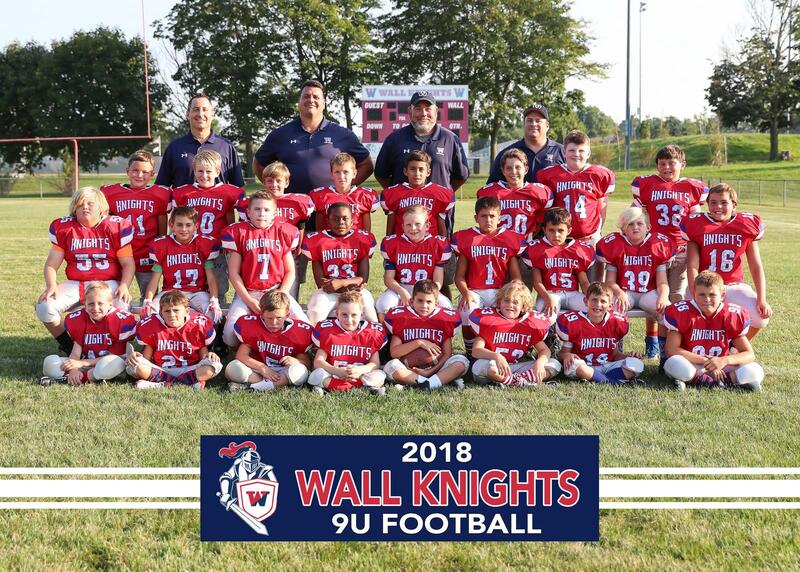 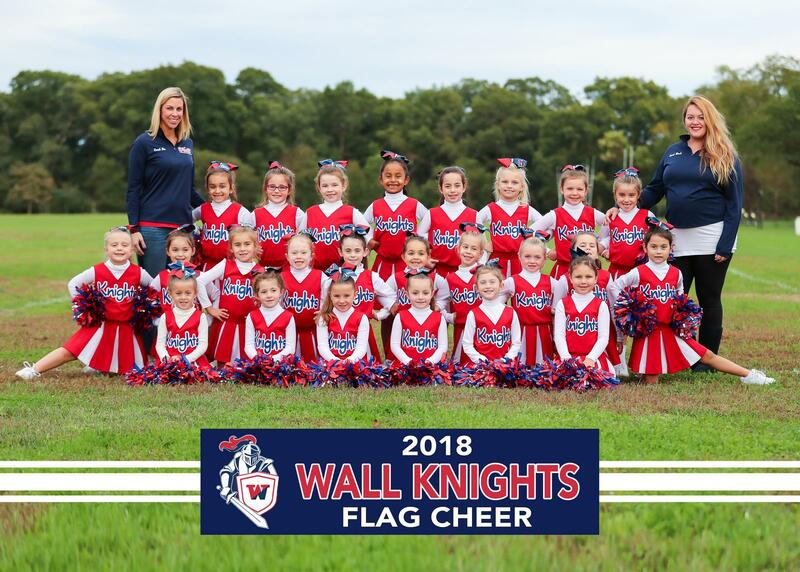 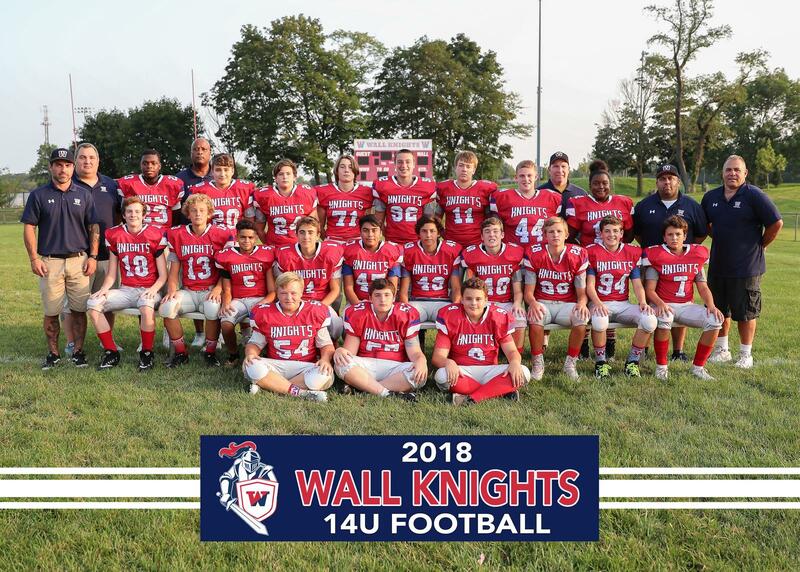 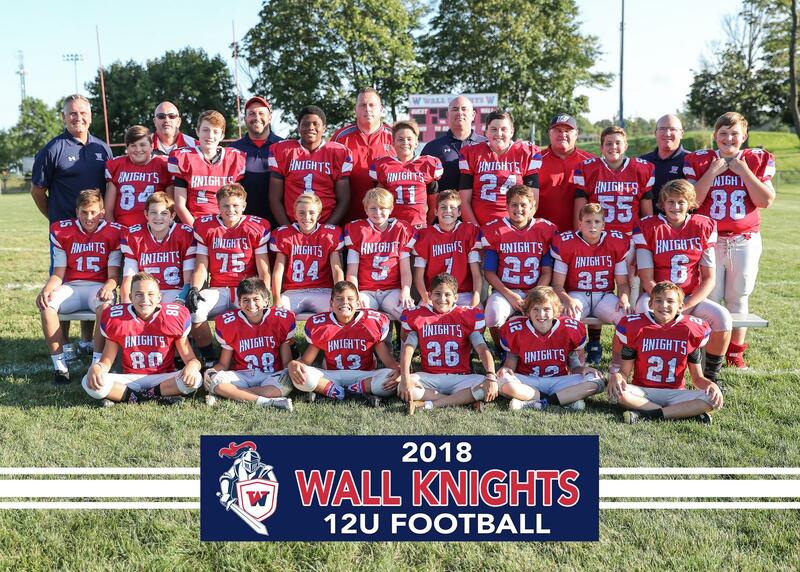 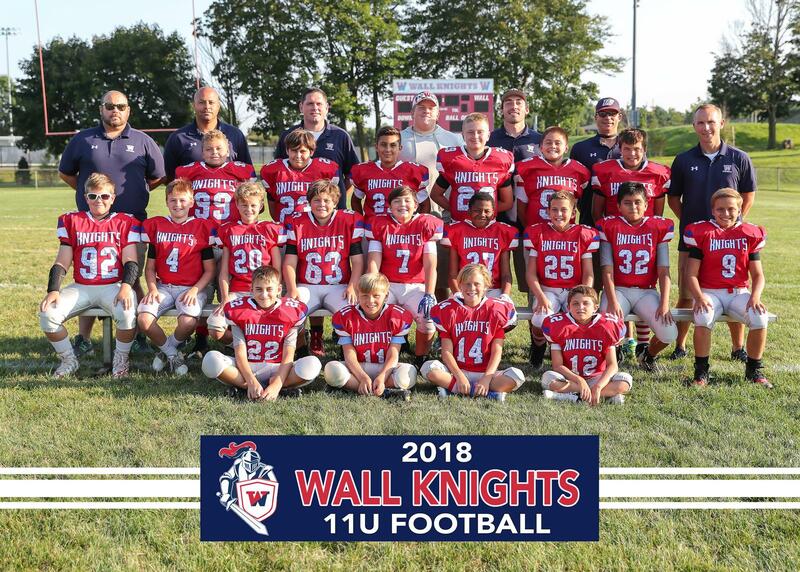 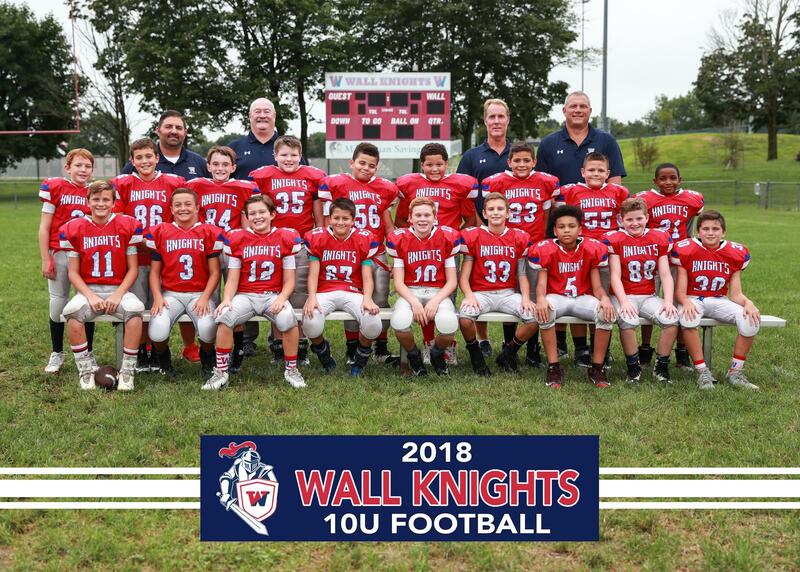 Congratulations to our 2018 Wall Knights D12 Large White National Champions !!! 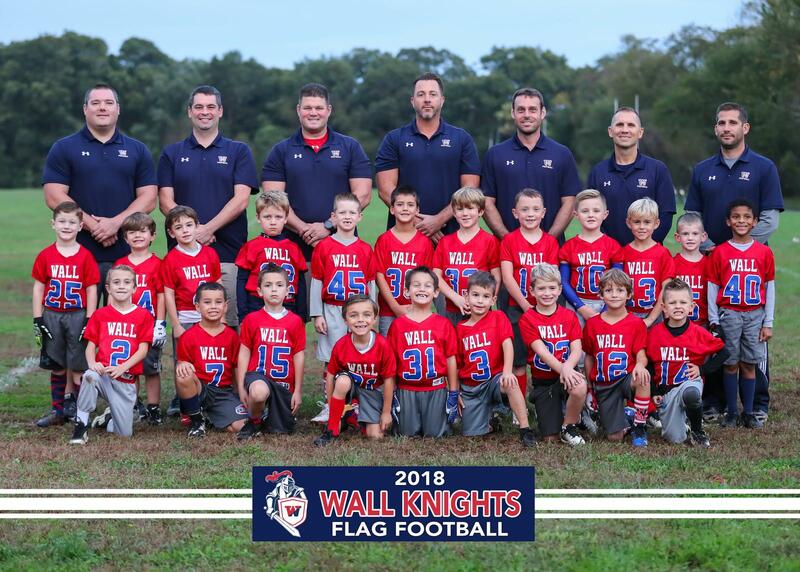 Per Wall Township ,all Head Coaches, Asst.  Coaches, Team Parents and Volunteers must submit to a background check to particpate in youth sports programs. 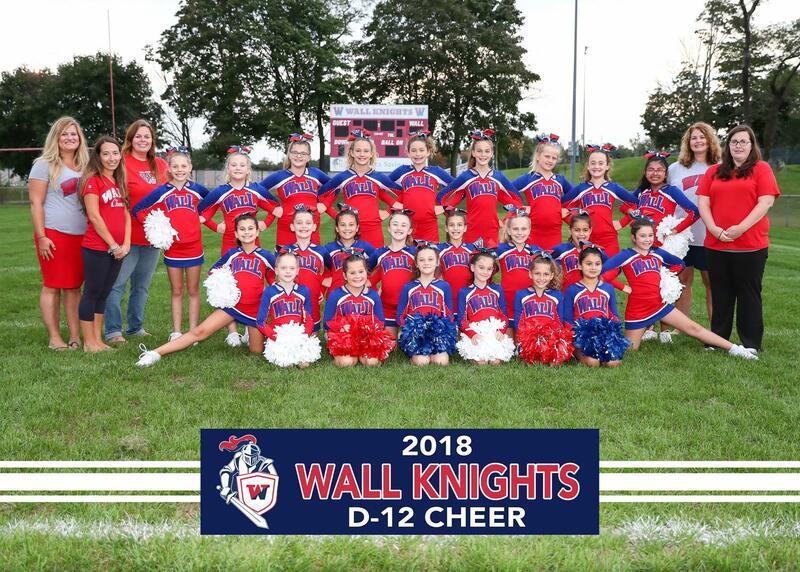 Click on Wall Township Logo below for website link to complete the background check process.